Many people hope someday to work for themselves and build a business from the ground up. If that sounds like you, regardless of what stage you are in the process, focus on your finances to increase your chances of success. Check out the tips below for a good place to get started. This is the stage where you should be doing tons of research, because the decisions you make now will guide everything that comes next. What is your vision? In other words, what are your hopes and dreams? What are you building? What is your mission? Your mission lays out how you will achieve your vision, including details like your target market and your unique offerings. How will you price your product? This strategy may change over time, but you need an initial price model that allows you to be profitable (make more money than your business spends) over time. How will you get the word out? Do you have a plan in place for advertising your business? Entrepreneur Magazine offers a 12-step guide to these issues that will help you get started, and once you’re ready to take a stab at a business plan, check out this business plan template. 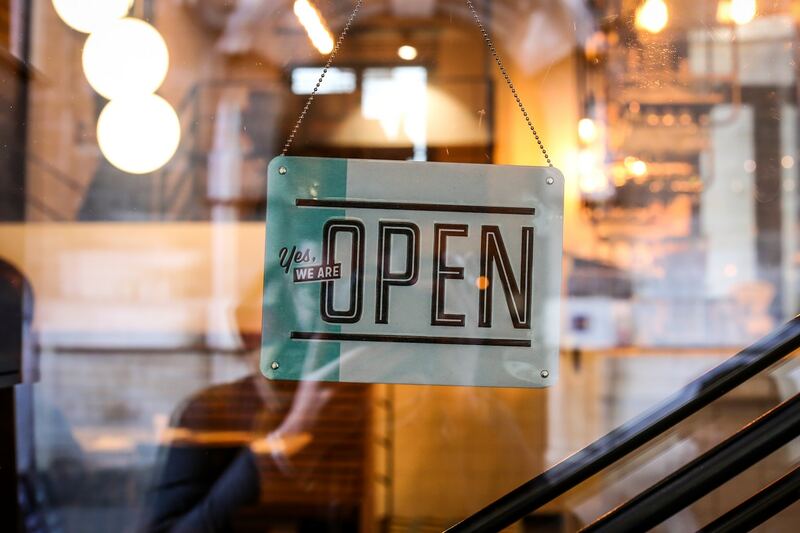 If you want to talk to an expert at this stage, try connecting with your local U.S. Small Business Administration (SBA) office. Unless you’re able to completely self-finance your small business, chances are you’ll need some outside funding. You’ll have to convince people that your business is a good investment, so make sure you have a solid business plan and confident answers to the questions above. You’ll also need to explain exactly what you plan to do with any funds that you raise. For more information about your funding options, check out this guide from SBA. Is there room for growth? More demand, new product? If money is tight, how will you manage your growth to ensure you don’t increase your costs before you’re sure you’ll increase your sales? Throughout this process, make sure you’re staying on the right side of Uncle Sam and covering your liability by keeping good records and doing your research.